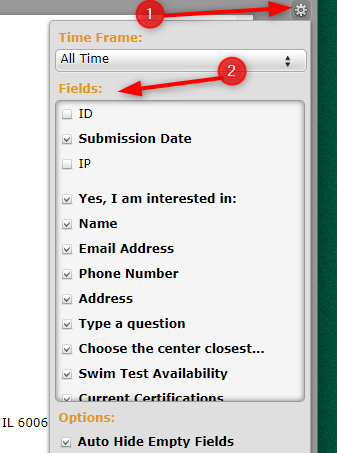 Why isn't a field included on my form submissions? The quiz results (percentage correct) does not show up in the submissions screens. How can I automatically get that information? Once you have the field name check if it's present on the email notification. 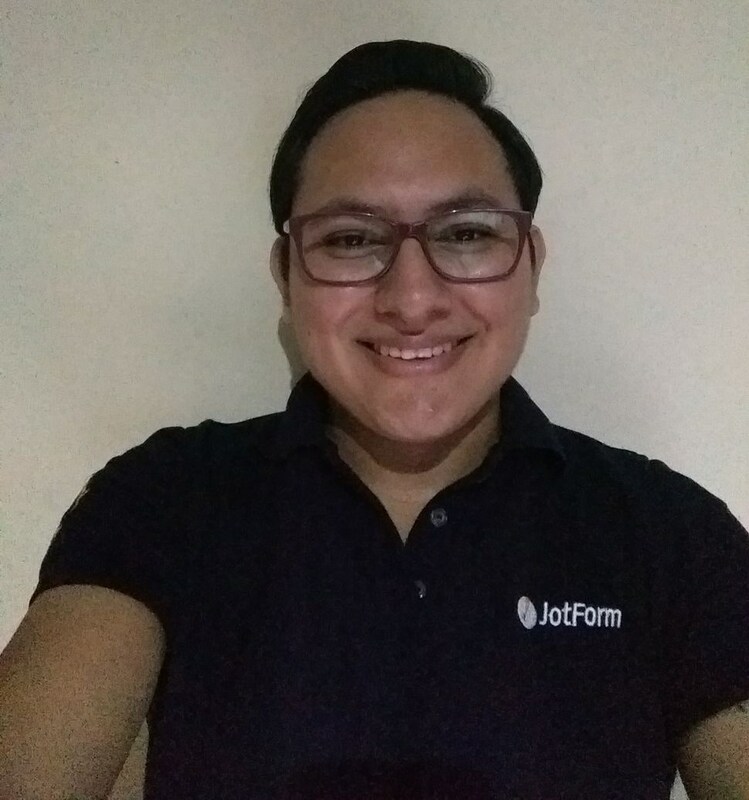 Also, I have checked your account and there are several forms, if the problem persists after following what I have suggested, please provide us the form URL where the issue happens.